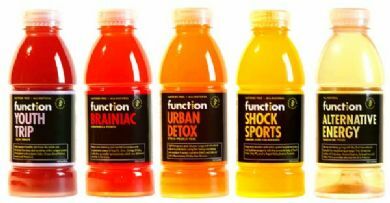 Function Drinks was founded by physician around one idea: to bring effective, science-based, all natural functional beverages to the marketplace. 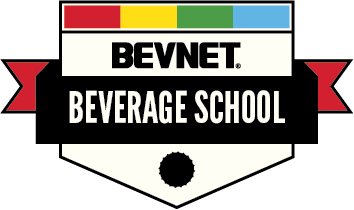 Currently, Function has five products on the market and is one of the fastest growing companies in the beverage industry. Function Urban Detox is the perfect daily tonic for city living: it protects your lungs and sinuses from airborne pollution, corrects the nutritional deficiencies from excess alcohol consumption, and supports your healthy liver and immune system. 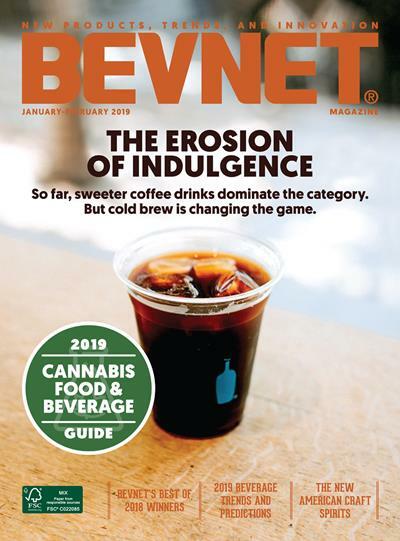 Function Brainiac is based on targeted antioxidant synergy: it promotes mental acuity and boosts your memory, all without the use of any stimulants. Function Youth Trip helps promote youthful health, strength, and physical appearance: it employs targeted anti-oxidant synergy to support strong, youthful skin, connective tissue, and bones. Function Shock Sport works for rapid recovery after your work-outs: it has a natural anti-imflammatory that will help to heal sore muscles and joints. Function Alternative energy will keep you going for 6-8 hours: it has four energy boosting ingredients that will release at a smooth, consistent rate.